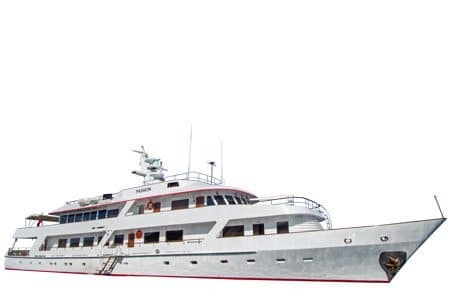 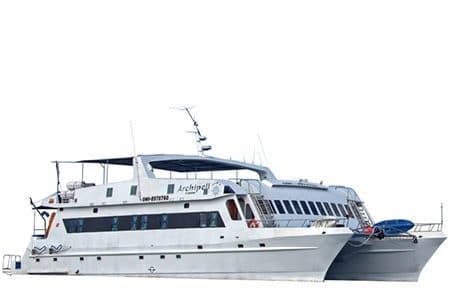 The Tip Top 2 Galapagos Catamaran marks a whole new level of service and comfort with the introduction of the first catamaran to be a part of the Tip Top Fleet. 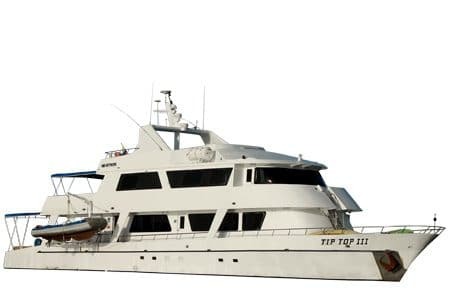 With over three decades of experience – pioneering tourism in the Galapagos, the Tip Top 2 enters operation in the Galapagos islands as of 2016. 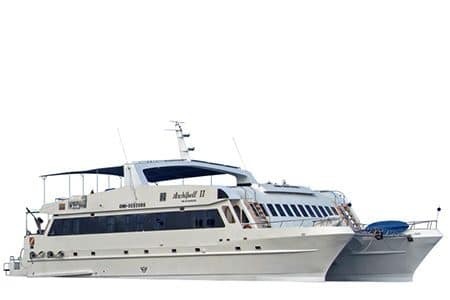 Fully refurbished and in compliance with sustainable practices, it showcases the archipelago to 16 favored guests at arms length. 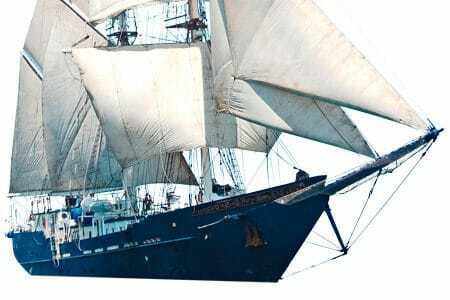 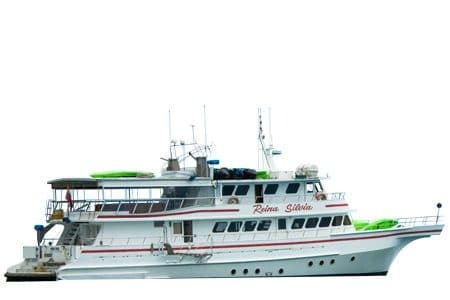 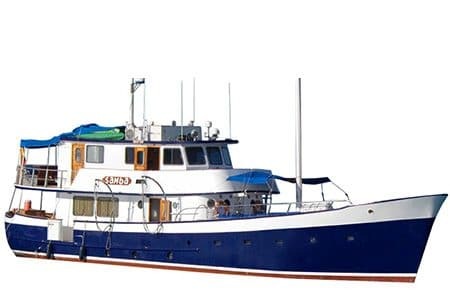 Cabins are available across two decks with an assortment of layouts, singles, doubles & twins. 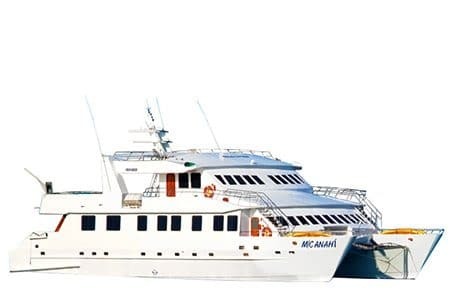 Generous wooden interiors, modern facilities and large interior-exterior lounge areas set an inviting ambiance for an enriching experience cruising the Galapagos islands. 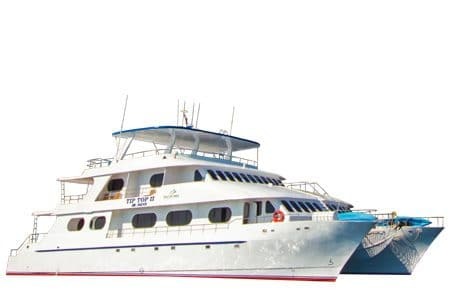 Far reaching itineraries are available in 4,5 and 8 day programs, allowing guest to choose the tour length at their own discretion and convenience.